"I think that His Divine Grace Bhaktisiddhanta Sarasvati Thakura is always seeing my activities and guiding me within my heart by his words. It is said in Srimad-Bhagavatam, tene brahma hrda ya adi-kavaye. Spiritual inspiration comes from within the heart, wherein the Supreme Personality of Godhead, in His Paramatma feature, is always sitting with all His devotees and associates. It is to be admitted that whatever translation work I have done is through the inspiration of my spiritual master because personally I am most insignificant and incompetent to do this materially impossible work. 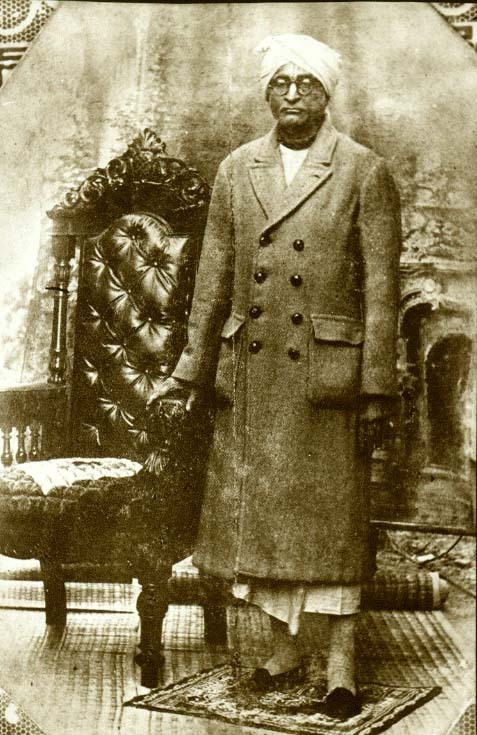 I do not think myself a very learned scholar, but I have full faith in the service of my spiritual master, His Divine Grace Srila Bhaktisiddhanta Sarasvati Thakura. If there is any credit to my activities of translating, it is all due to His Divine Grace. Certainly if His Divine Grace were personally present at this time, it would have been a great occasion for jubilation, but even though he is not physically present, I am confident that he is very pleased by this work of translation. He was very fond of seeing many books published to spread the Krsna consciousness movement. Therefore our society, the International Society for Krsna Consciousness, has formed to execute the order of Sri Caitanya Mahaprabhu and His Divine Grace Srila Bhaktisiddhanta Sarasvati Thakura."